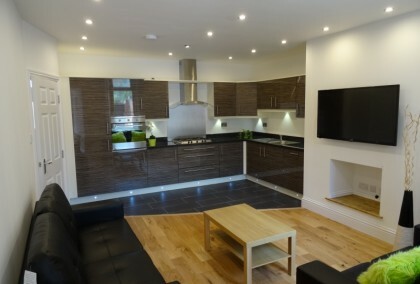 35 photos £120 pppw / £520 pppcm Myrtle Grove Jesmond 3 bedrooms | July 2019 view details > Book Viewing > A Superb New Ultra Modern 3 Double bed en-suite Apartment in the heart of Jesmond undergoing a full high quality renovation. 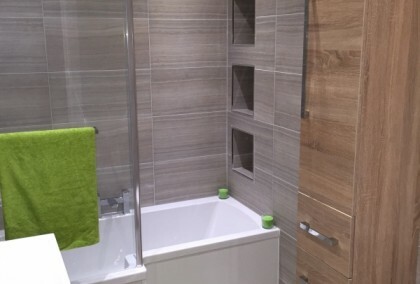 A Superb New Ultra Modern 3 Double bed en-suite Apartment in the heart of Jesmond undergoing a full high quality renovation. 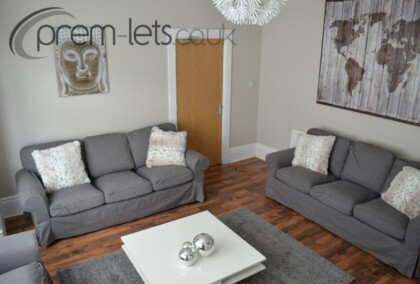 29 photos £120 pppw / £520 pppcm Buston Terrace Jesmond 3 bedrooms | September 2019 view details > Book Viewing > AVAILABLE: 1ST JULY 2016 - £120.00 PER PERSON PER WEEK! A Superb New Ultra Modern 3 Double bed en-suite Apartment in the heart of Jesmond undergoing a full high quality renovation. AVAILABLE: 1ST JULY 2016 – £120.00 PER PERSON PER WEEK! A Superb New Ultra Modern 3 Double bed en-suite Apartment in the heart of Jesmond undergoing a full high quality renovation. 10 photos £110 pppw / £476.66 pppcm Dinsdale Road Sandyford 3 bedrooms | September 2019 view details > Book Viewing > Premium Three double bedroom apartment, situated in the best location of Sandyford/Jesmond, Just 5 mins walk to city centre and universities.High Quality materials inc Bespoke kitchen and Bathroom.See the photos! Premium Three double bedroom apartment, situated in the best location of Sandyford/Jesmond, Just 5 mins walk to city centre and universities. 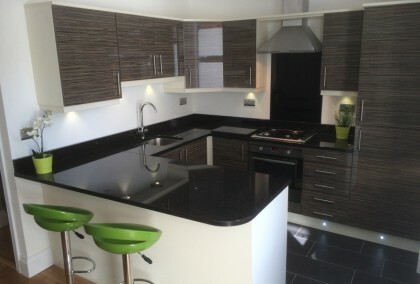 High Quality materials inc Bespoke kitchen and Bathroom.See the photos! 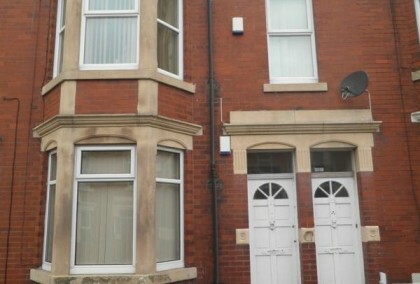 12 photos £98 pppw / £424.66 pppcm Doncaster Road Sandyford 2 bedrooms | September 2019 view details > Book Viewing > Modern two bedroom ground floor flat situated in an ideal location for easy access to City Centre and Universities. 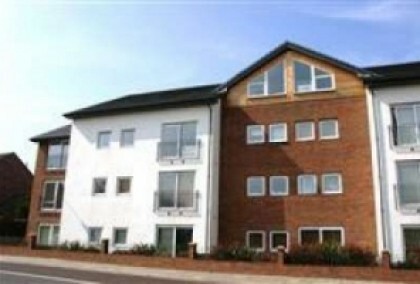 Local amenities including shops, bars and restaurants only a short walk. Modern two bedroom ground floor flat situated in an ideal location for easy access to City Centre and Universities. 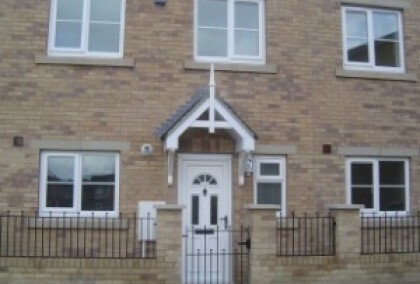 Local amenities including shops, bars and restaurants only a short walk. 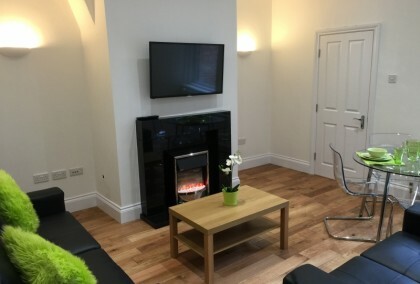 5 photos £98 pppw / £424.66 pppcm Doncaster Road Sandyford 2 bedrooms | September 2019 view details > Book Viewing > NEWLY REFURBISHED!! Modern two bedroom ground floor flat situated in an ideal location for easy access to City Centre and Universities. 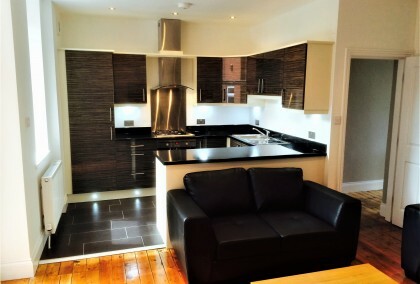 Local amenities including shops, bars and restaurants only a short walk. NEWLY REFURBISHED!! Modern two bedroom ground floor flat situated in an ideal location for easy access to City Centre and Universities. 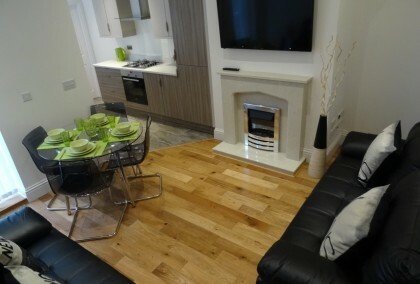 Local amenities including shops, bars and restaurants only a short walk. 6 photos £98 pppw / £424.66 pppcm Greystoke Avenue Sandyford 3 bedrooms | September 2019 view details > Book Viewing > NEWLY REFURBISHED!! 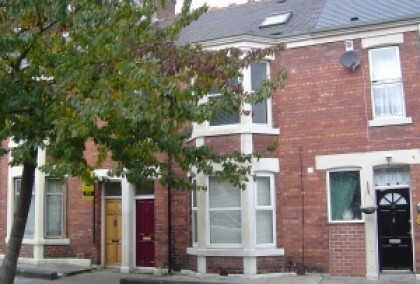 Three bedroom upper flat situated in an excellent location less than 10 minutes walk to City Centre and Universities. All local amenities only a short walk. 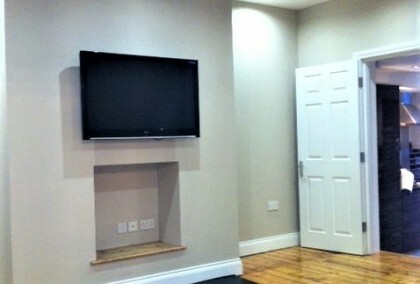 Fully furnished and decorated to high standard with Plasma TV in the lounge. NEWLY REFURBISHED!! 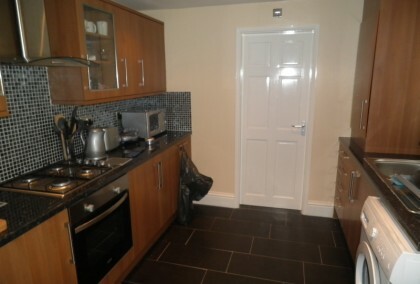 Three bedroom upper flat situated in an excellent location less than 10 minutes walk to City Centre and Universities. All local amenities only a short walk. 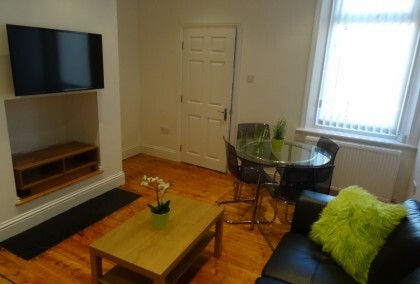 Fully furnished and decorated to high standard with Plasma TV in the lounge. 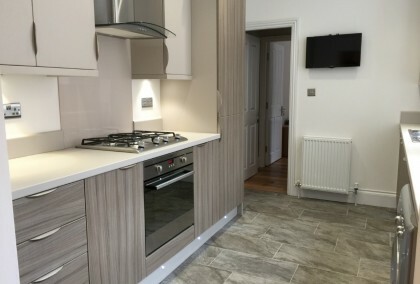 6 photos £98 pppw / £425 pppcm Greystoke Avenue Sandyford 3 bedrooms | September 2019 view details > Book Viewing > Newly refurbished three bedroom upper flat situated less than a 10 minute walk to City Centre and Universities. 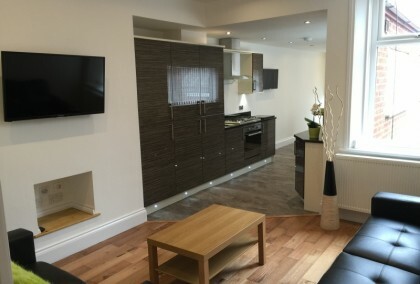 All local amenities including shops, bars and restaurants only a short walk. Fully furnished with shared yard to rear. 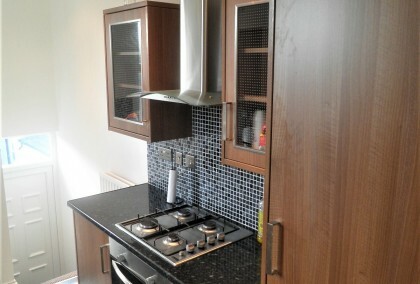 Newly refurbished three bedroom upper flat situated less than a 10 minute walk to City Centre and Universities. All local amenities including shops, bars and restaurants only a short walk. Fully furnished with shared yard to rear. 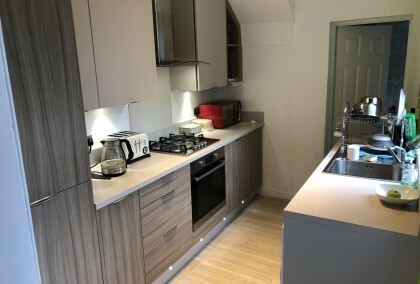 8 photos £98 pppw / £424.66 pppcm Dinsdale Road Sandyford 2 bedrooms | September 2019 view details > Book Viewing > NEWLY REFURBISHED!! Modern two bedroom ground floor flat situated in an ideal location for easy access to City Centre and Universities. NEWLY REFURBISHED!! 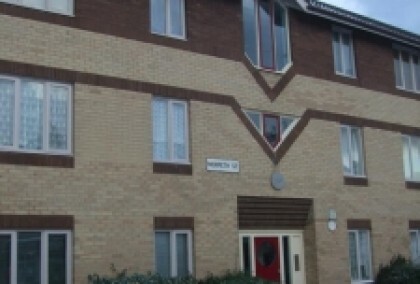 Modern two bedroom ground floor flat situated in an ideal location for easy access to City Centre and Universities.